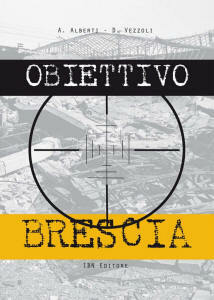 to translate the entire web site to Italian or German..
We have published another book. 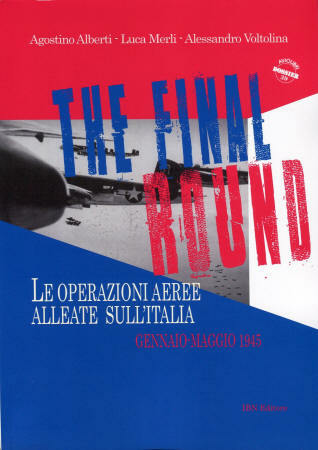 This time it is dedicated to the air war over Italy in the final months of the war (January to May, 1945). Please see our "Books" page. 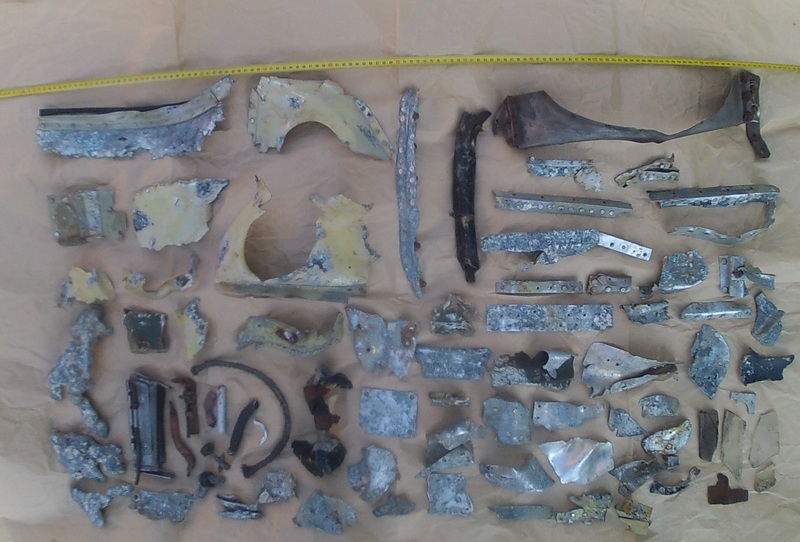 New interesting finding for the group Air Crash Po. New Books from Air Crash Po! Please see our Books page for more information. 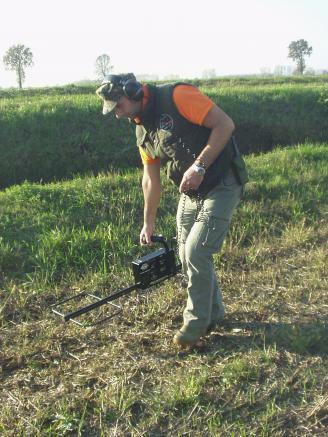 The Air Crash Po group and EXPLORA have found the crash site of a Messerschmitt Me Bf 109 G-6 fighter near Lake Garda. Be sure to read the article and see the video about Arnol Sellars. 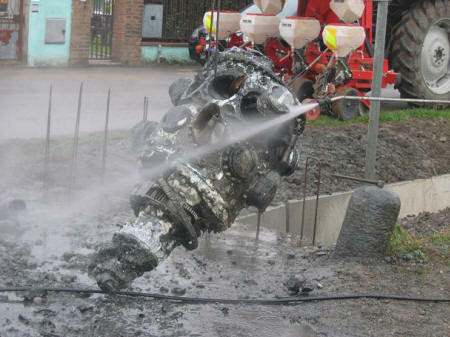 Over the years, Arnol has helped Air Crash Po with stateside research. "He has played sleuth for several of the sites that have been discovered, tracking down information about the pilot and family members." A rough translation of the article into English is below. MONTEBELLO OF THE BATTLE. "I remember five, six white dots in the sky. They were the parachutes of American airmen." Giampietro Scaglia in 1944 was 7 years old. 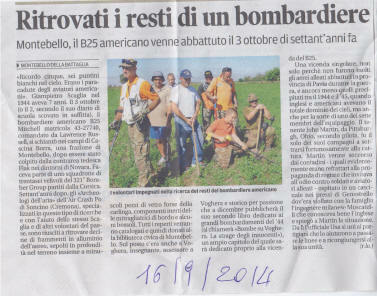 On October 3 (or 2, according to his school diary discovered in the attic), the American B25 Mitchell bomber serial number 43-27740, commanded by Lawrence Russell, crashed in the fields of Cascina Borra, a village of Montebello, after being struck by German anti-aircraft flak near Novara. It was part of a squadron of thirty-six aircraft of the 321st Bomber Group started from Corsica. 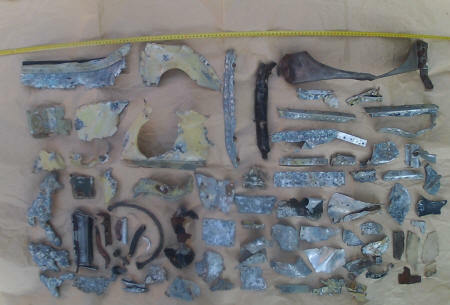 Seventy years later, the archeologists of the Air Crash Po di Soncino (Cremona) who specialize in this type of research and with the help of the same Scaglia and other volunteers in the country, they managed to find dozens of fragments of the aluminum aircraft, buried deep in the ground along with tiny pieces of glass maybe the nacelle, inert components of the machine guns on board and some shells. All artifacts will be cataloged and then donated to the public library of Montebello. 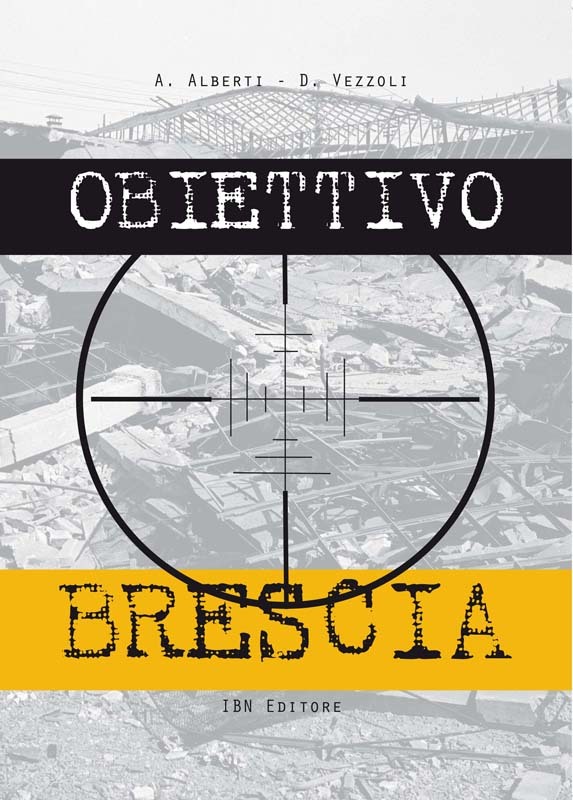 On the spot was also in Voghera, teacher, councilor in Voghera and historical passion, which in December will publish his second book dedicated to the great bombing in '44 (it will be called "Bombs over Voghera. 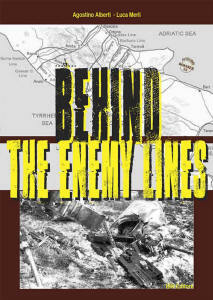 Slaughter of the Innocents"), a large chapter of which will be dedicated to the story of the B25. 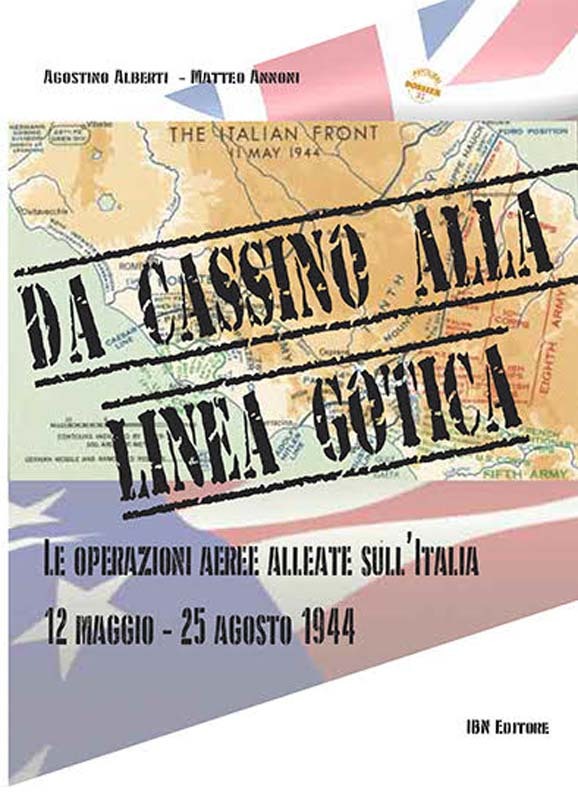 A singular story, not only because there were many Allied planes shot down in the province of Pavia during the war, and even fewer precipitates between 1944 and '45, when the British and Americans had total dominion of the heavens, but also for the fate of one of the seven crew members. 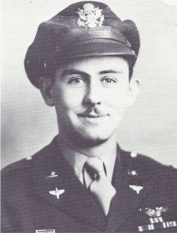 Lt. John Martin, from Pittsburgh, Ohio, the second pilot was the only one of his companions to escape fortuitously capture. Martin was rescued by farmers - who evidently had not responded to the regime's propaganda calling hatred against soldiers and airmen - housed in a barn near Genestrello evacuated with his family where he was an engineer from Milan Moscatelli who knew English and explained the situation to Martin. From there, the official the United States airman joined the partisans who helped him pass the lines and rejoin his unit. 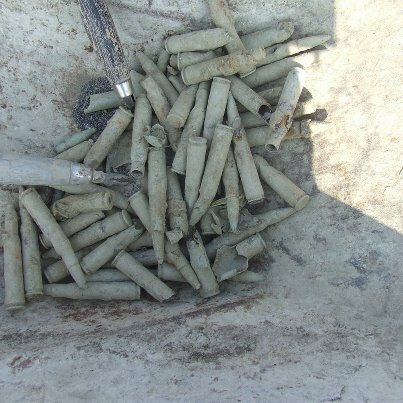 Machine gun bullets recovered from a 1944 crash of a P-47. The crash site was located in 2012. Shot down behind German lines in northern Italy, July 1944. 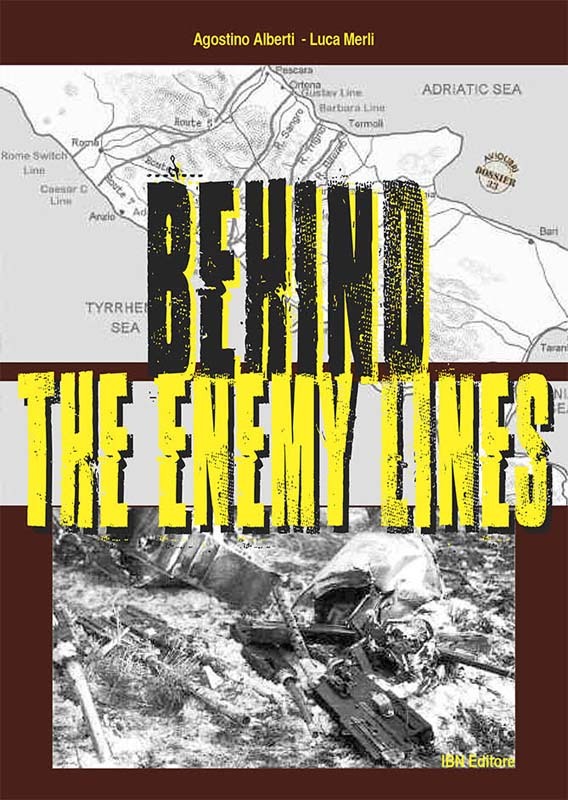 Read United States pilot Bud Ryan's amazing story of survival and escape! "It is very important for us to contact families who have lost their loved ones here in Italy." 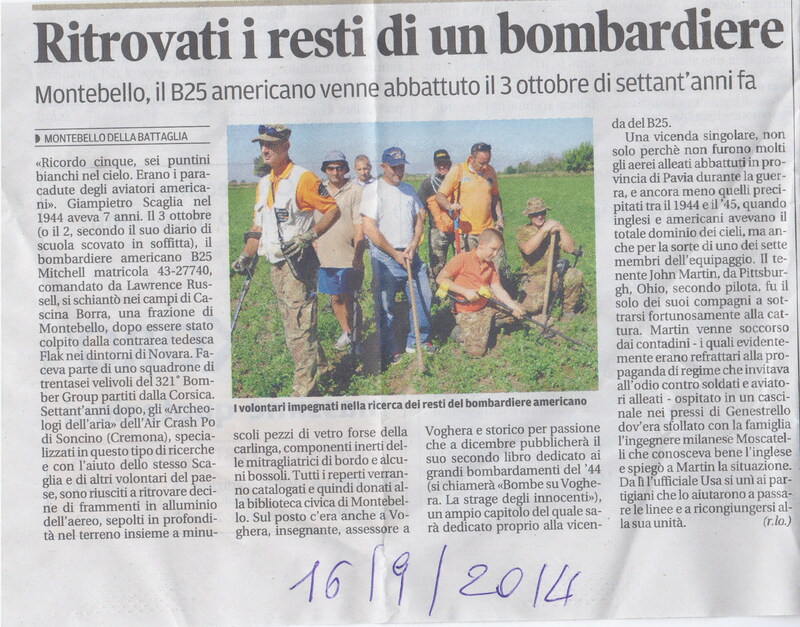 Members of the Air Crash Po team are amateur aviation archeologists who work in the Po Valley, Northern Italy. The Po Valley was the site of many ground battles and air battles, mostly in the period 1944 to 1945. Many, many American, British and German planes crashed during these years. In some cases, the crews parachuted to safety or survived the crash while staying inside the plane. Many of the crew members were helped by the locals to return to their bases. Other pilots and crew members were not so lucky and died as a result of the crash. In many cases, the locals buried the dead; there was really no other choice. In some cases, the men and the planes were never found. Family members grieved for years because they didn't know for sure what had happened to their loved ones. Over the years, much of the history of World War II has been lost. A devastating fire in 1973 in St. Louis, Missouri, USA destroyed approximately 80% of the Army service records. [The United States Air Force (USAF) was not formed until 1947. During World War II, air wars were fought by the Army Air Force (AAF).] 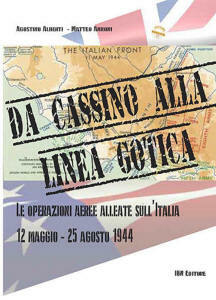 Records were also lost as troops evacuated Italy. In one case, a ferry boat capsized and the records of an entire Bomb Group were lost. When a crash site is found, it is carefully excavated. The most important thing is to identify the plane itself by using serial numbers found on engines and other airplane parts. 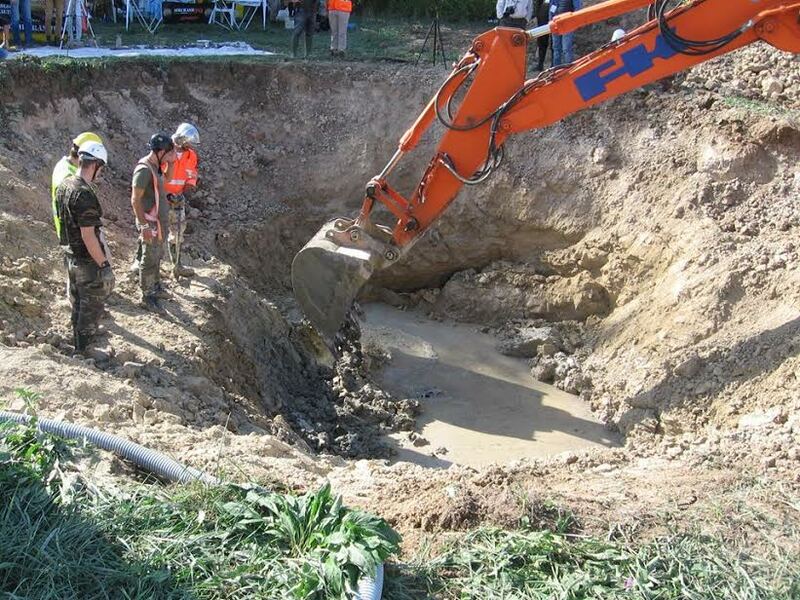 Veterans groups and military researchers around the world try to identify the crew of the plane. At that point in time, these people and the Air Crash Po team attempt to contact relatives of the crew. This is a very emotional experience, because, finally, the relatives have closure about what happened to their loved ones.